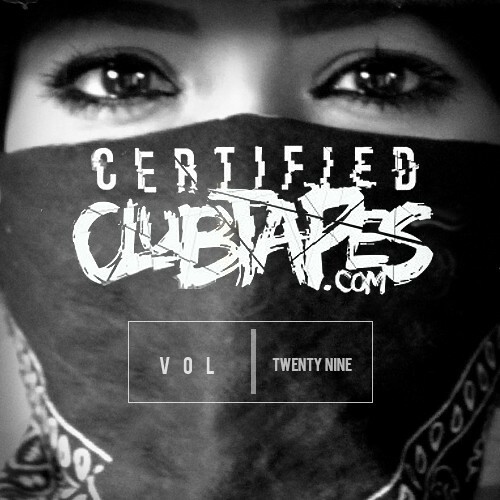 Clubtapes.com 29th volume of #CertifiedClubtapes mixtape series documenting all the very latest EDM hits. Dropping every month! The tracks remain separated and DJ friendly so everything is high quality and dance floor ready. No DJ drops! Team SESH in this thang! !